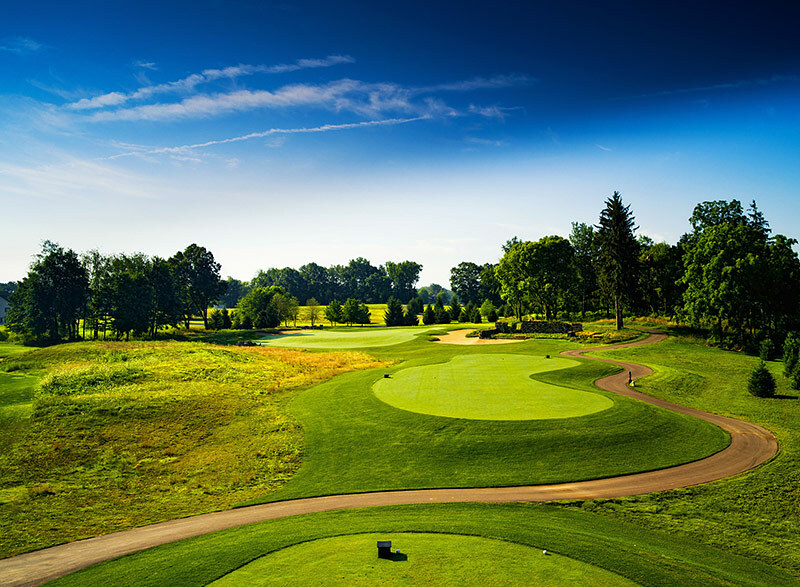 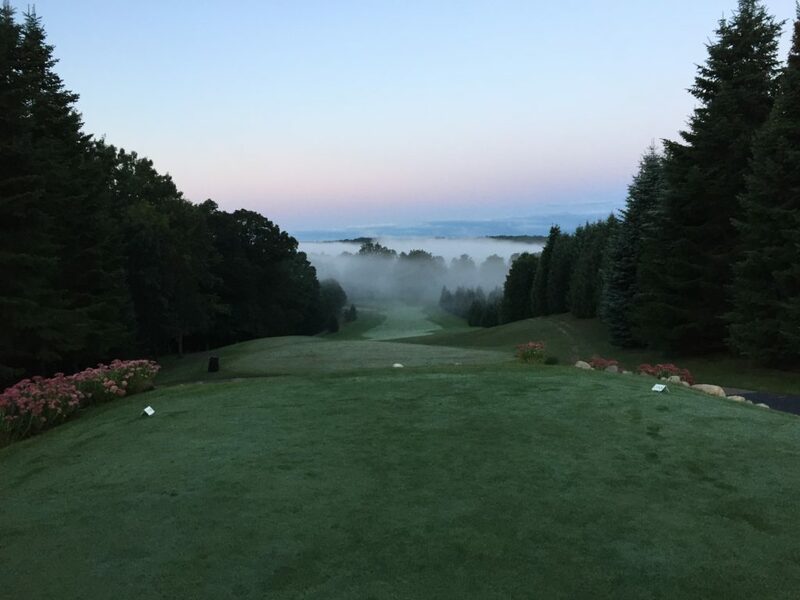 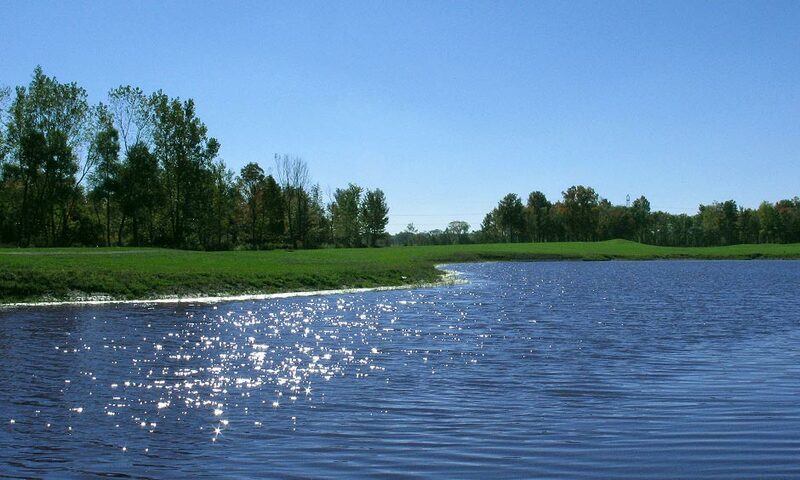 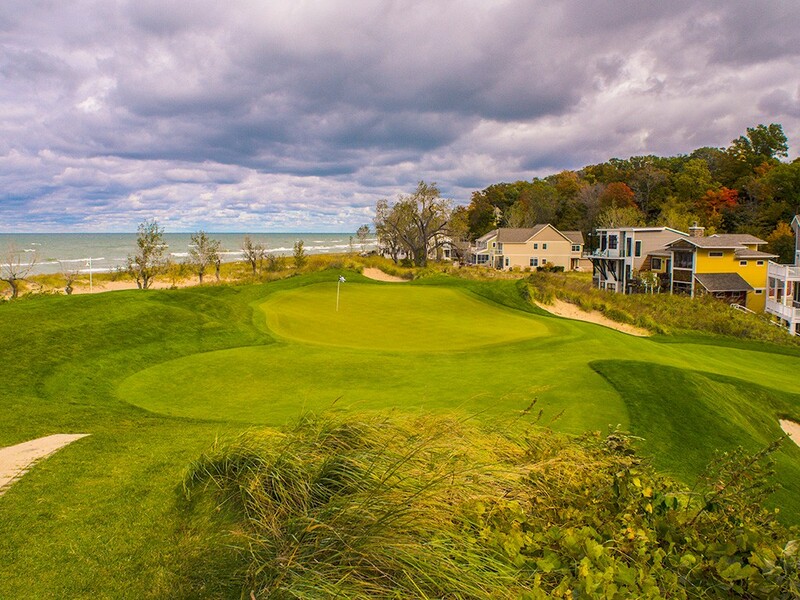 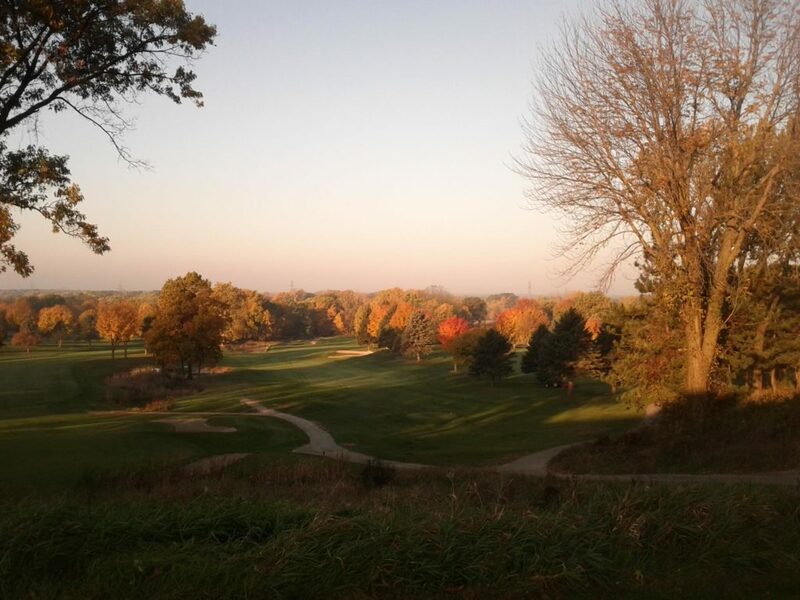 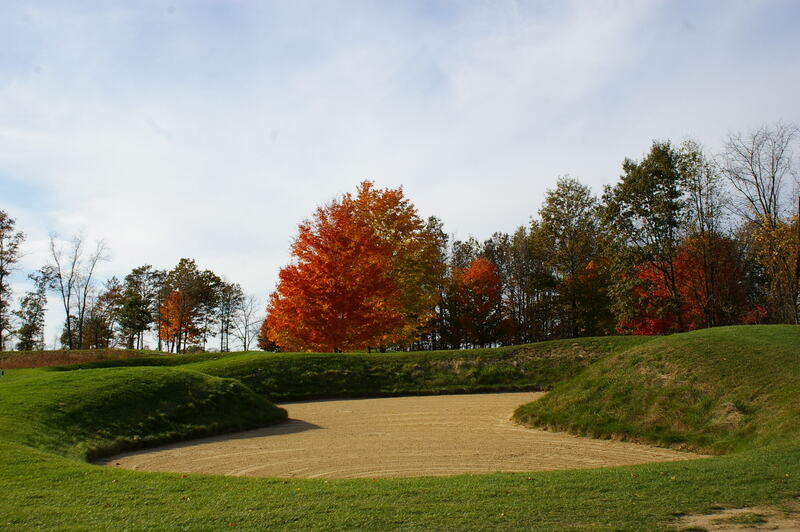 Golfers can tee it up with nearly two-dozen courses within an hour of downtown Kalamazoo! 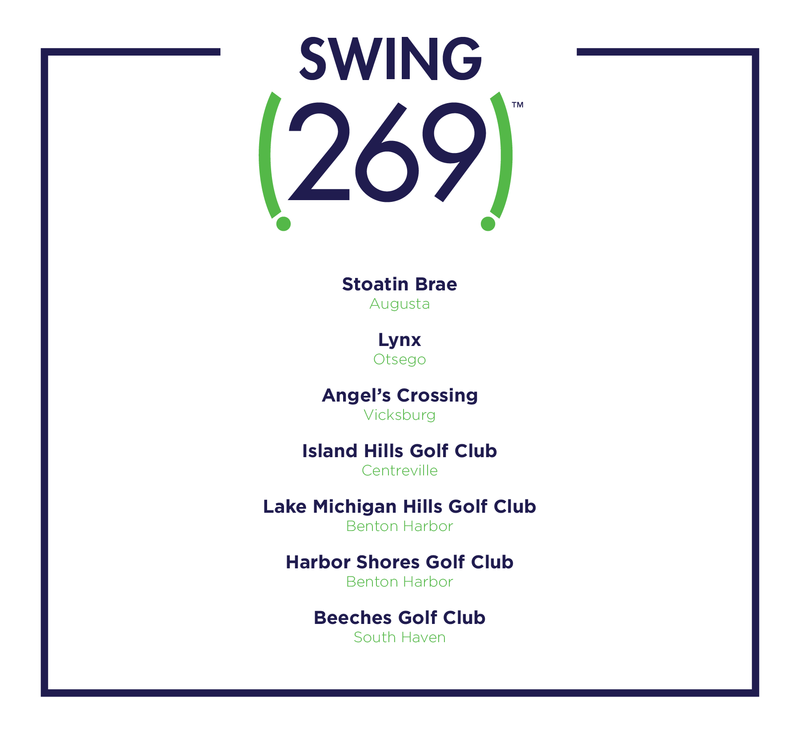 We’ve highlighted some of 269’s most well-known courses here, but feel free to check out our golf guide to for more courses to explore. 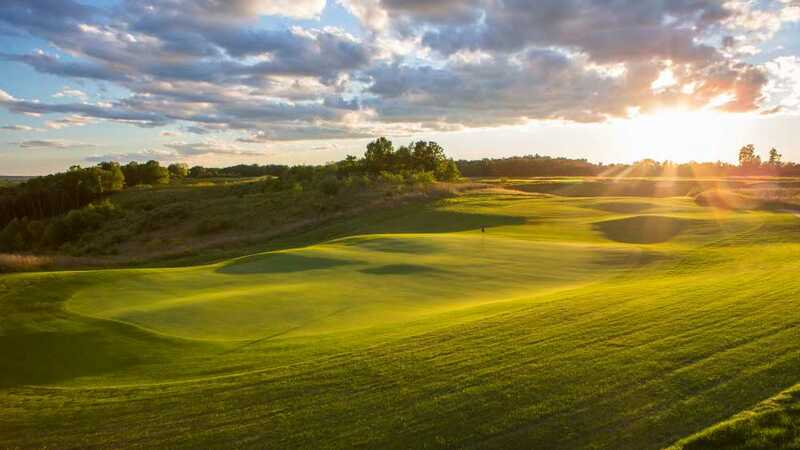 Be sure to check out our Outdoors and Sports Pinterest board for more ideas of action-packed fun in Kalamazoo!